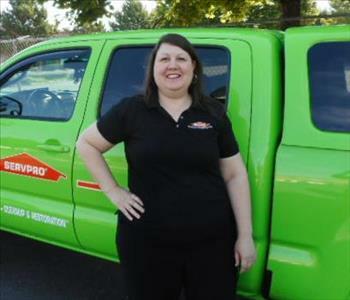 The owners of SERVPRO of West Jordan have been in the Disaster and Restoration Industry for over 15 years. It is a family owned business that started out with Brad Tatom and now includes his two sons Kevin and Stephen Tatom. 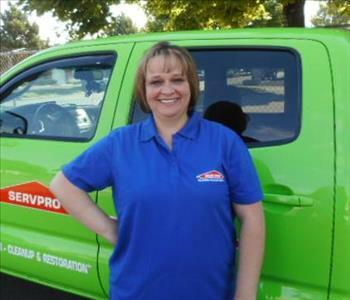 They started out in Southern Utah when they bought SERVPRO of St. George. After many successful years in Southern Utah, they acquired SERVPRO of West Jordan, bringing their expertise to the Salt Lake Valley.